Previously known internally as "Project Cognac," Snapchat's in-app gaming platform is now live as "Snap Games." 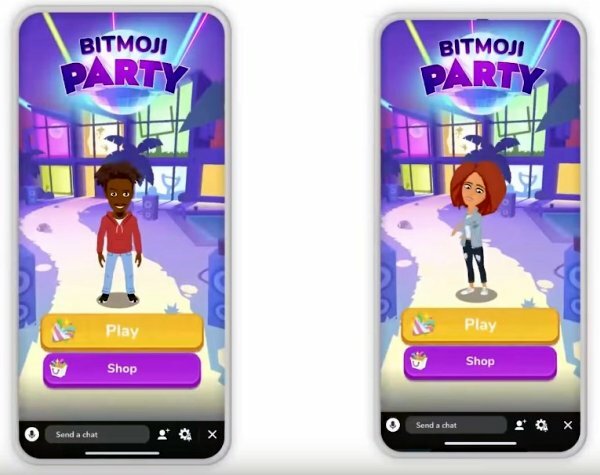 The six launch titles are Bitmoji Party, Tiny Royale, Snake Squad, C.A.T.S. Drift Race, Zombie Rescue Squad, and Alphabear Hustle. There is no install required, as all these titles can be launched from the Chat bar. Eight years since its arrival on the tech landscape, Snapchat is introducing in-app mobile games "made for friends" that can be launched directly from the Chat bar. 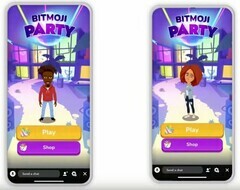 Snap Games is nothing more than the market-ready mobile gaming platform that was internally called "Project Cognac" and, just as expected, it was unleashed at the first summit for content and developer partners held by the company on April 4 in Los Angeles. Since Snap Games is a part of the Snapchat app, there is no surprise that interactions like text and voice chat are also available. Nothing out of this world, but definitely a step ahead for Snapchat. Do you like Snap Games or not? Don't be shy and let us know what you think in the comments section, as usual.